One of my weaknesses is conducting formative assessments during and at the end of lessons. This year, one of my goals is to check for understanding several times during lessons and units. 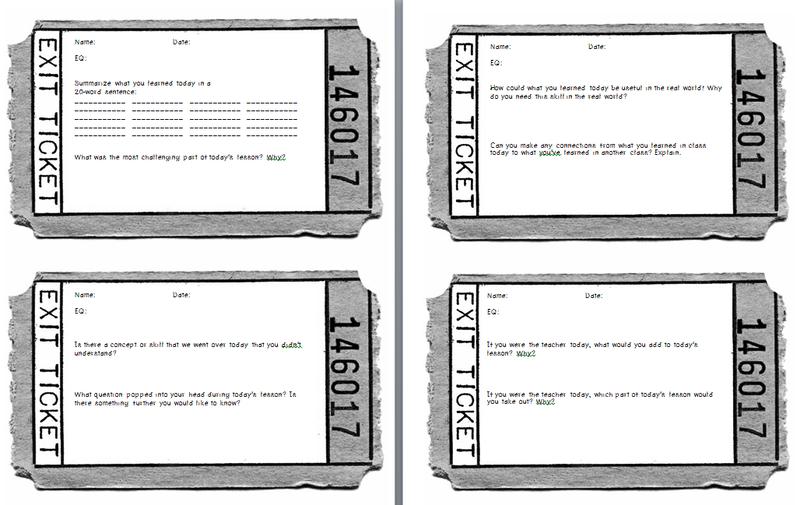 After watching and reading the resources below, I developed the exit ticket idea above. I will print these, cut them out, and place a stack on all the group tables in my room. Students can choose one of the four options for the exit ticket and complete at the end of every class. I will have a box by the door for them to place their completed tickets. 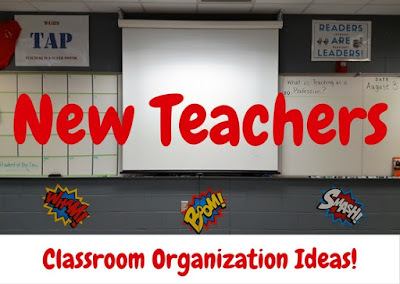 I will read the exit tickets and then adjust the lesson for the next day or reteach the lesson if necessary.